As I’ve mentioned in my Davao travel diary post, we came unprepared for this trip – not knowing where to eat and what exactly our itinerary is. 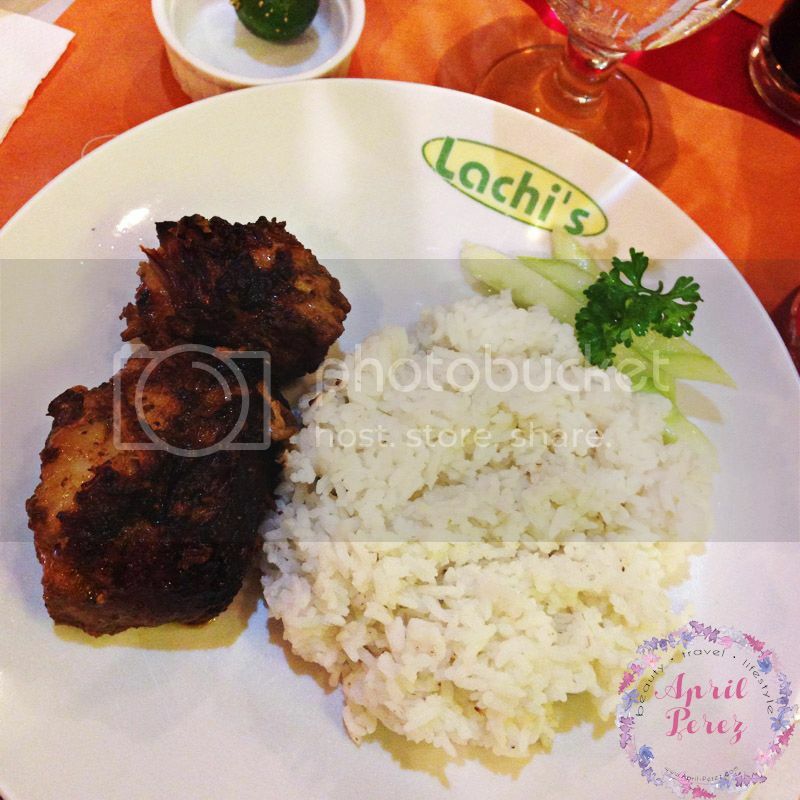 However, since one of our former employee is from Davao City, I messaged her asking her restaurant recommendations and one of which is Lachi’s Sans Rival, atbp. Today, I’ll be sharing photos and what our whole dining experience was. Is it really worth the hype? 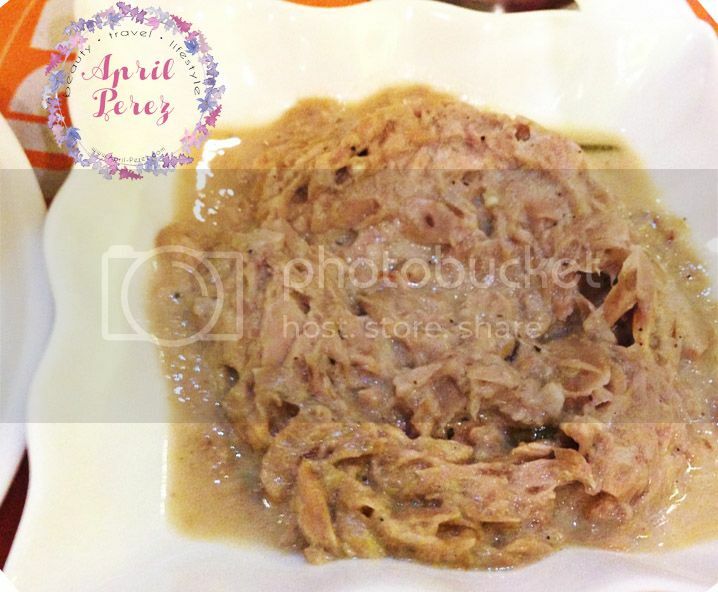 The girlfriend ordered Spicy Tuna in Coconut Milk which has a price tag of Php85.00. Not bad for the serving size and it tasted really good – perfect balance of saltiness and spiciness. I, on the other hand, ordered Elsie’s Melt-in-your-Mouth Roast Pork. Don’t be fooled by its serving size because once you start eating it, you’ll realize that it’s a heavy meal. Bite after bite, I’m sensing it was slow cooked because of its meat being so tender and the flavors so intact. NOTE: Extra rice costs Php15.00, not bad considering it’s good quality of rice. 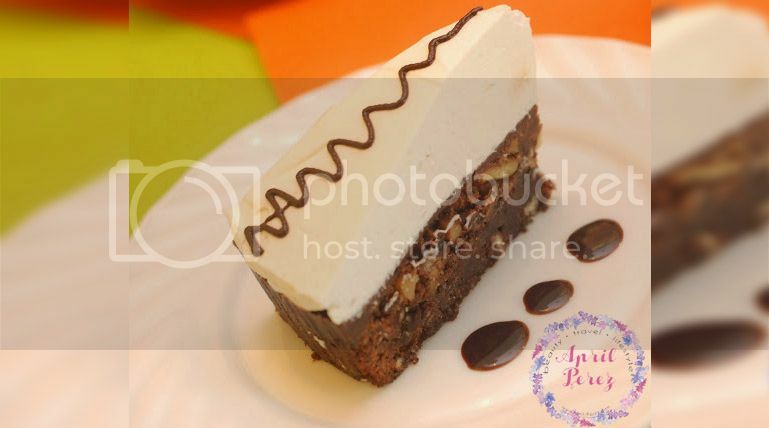 Lachi’s Luscious Mud Pie is at par with some bake shops here in Manila. 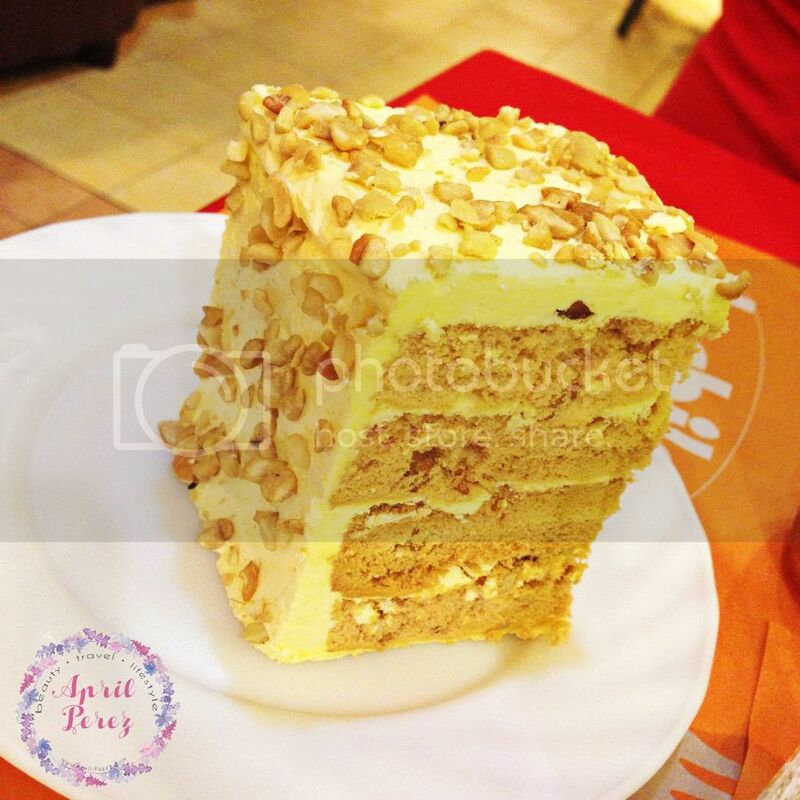 Every layer has a distinct taste and when married altogether, it gives off a heavenly taste. 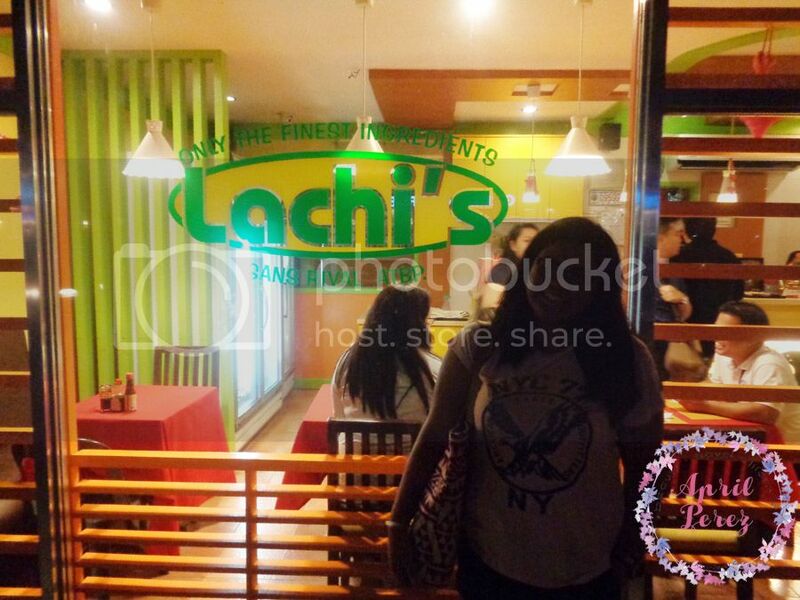 Of course, when dining at Lachi’s, you have to order the star of their restaurant which is their Classic Sans Rival. Naturally, Durian flavor is available. Surprisingly, the smell of the fruit isn’t there! This one’s also available in Coffee flavor. It’s an okay restaurant. We waited almost an hour to be seated due to its seating capacity but the long wait felt like it wasn’t worth it. Don’t get me wrong, food is delicious and its price is very affordable, however, I still don’t get to this day as to why a lot of people go gaga for Lachi’s. Another thing that really disappointed me was the fact that their crew isn’t apologetic for their shortcomings. They forgot my order twice which then made our dinner longer than what we initially planned, they gave one of our friend the wrong order (he ordered the meatloaf sandwich but instead they gave him the rice dish), and they even gave up our supposedly seat to someone who arrived later that us. In my opinion, there are other restaurants in Davao that’s worthy of falling in line for an hour. But, if you’re in the area, this is probably your best option since it’s also a bit far from “the city”. DISCLAIMER: I am not, in any way, affiliated with Lachi’s Sans Rival, atbp. This review is written by me and are from my own words and is 100% unbiased. For questions on how I do my reviews, please refer to my DISCLOSURE POLICY.